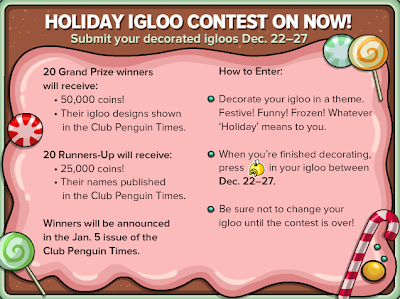 Club Penguin Cheats by Mimo777 Club Penguin Cheats by Mimo777: Club Penguin Times Issue #322! 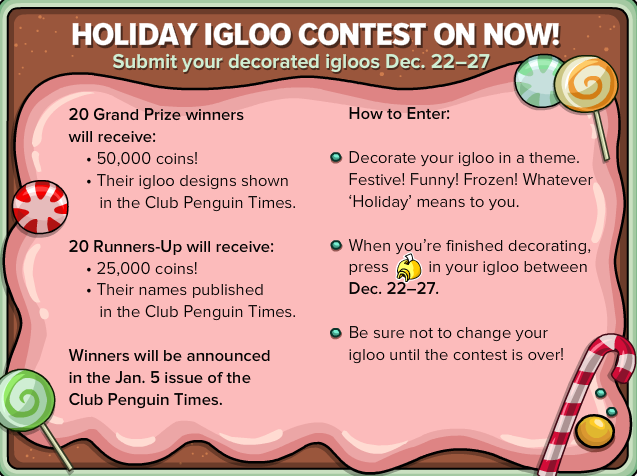 Club Penguin Times Issue #322 has arrived! Rockhopper says we have a bit further to go to reach our Coins for Change goal! All "pirates" are needed to drop some more coins!! Awesome! 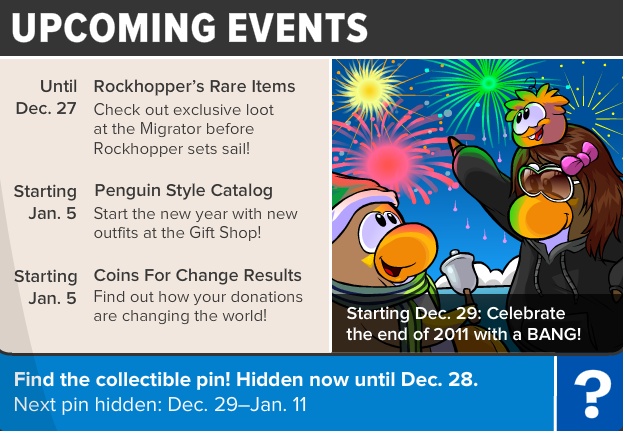 Double the amount of coins this year for winners! 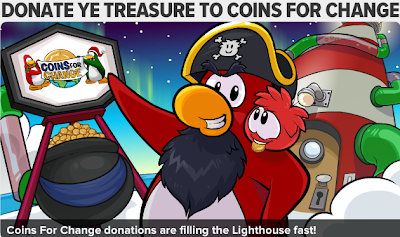 Aunt Arctic recommends relaxing at the Cove when Coins for Change is complete. Have you tried all these "Holiday" special dances? There's no special dances for the t-shirts, just regular. I like the cookie apron one though.